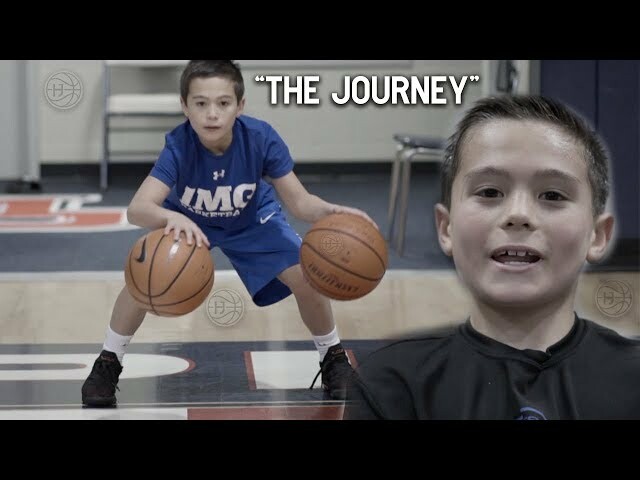 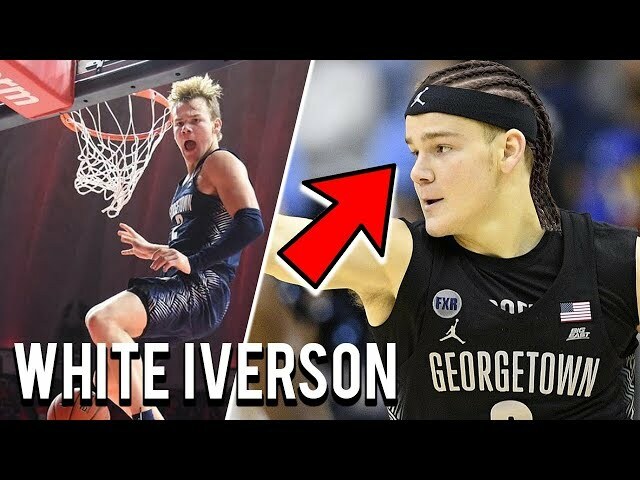 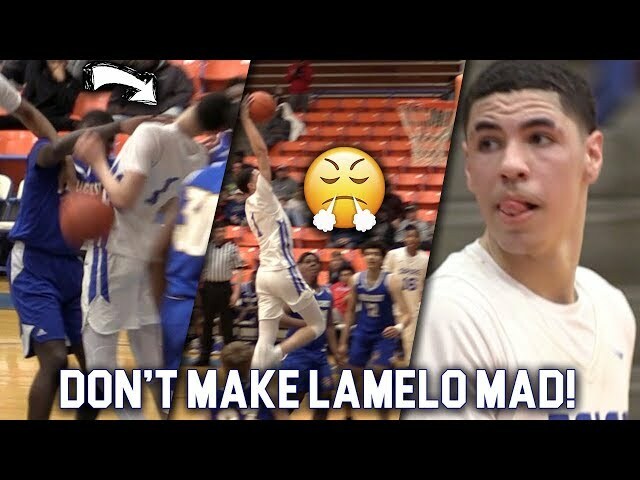 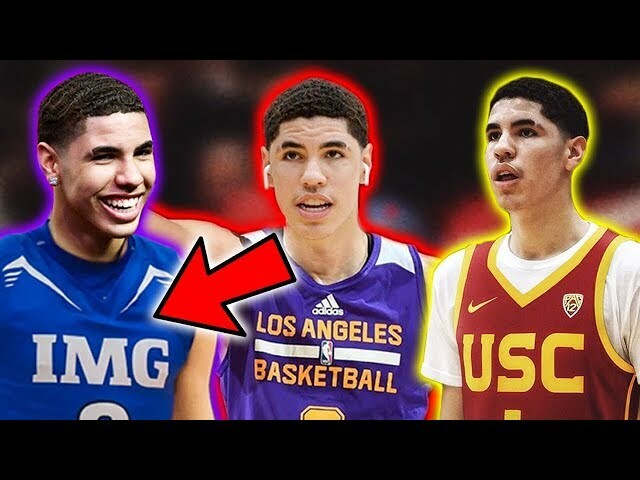 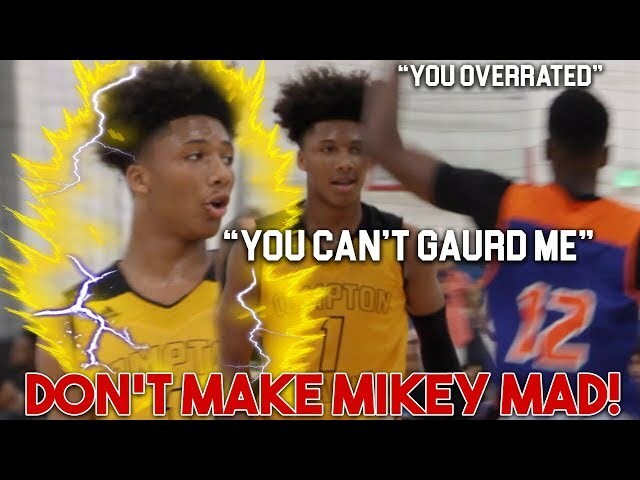 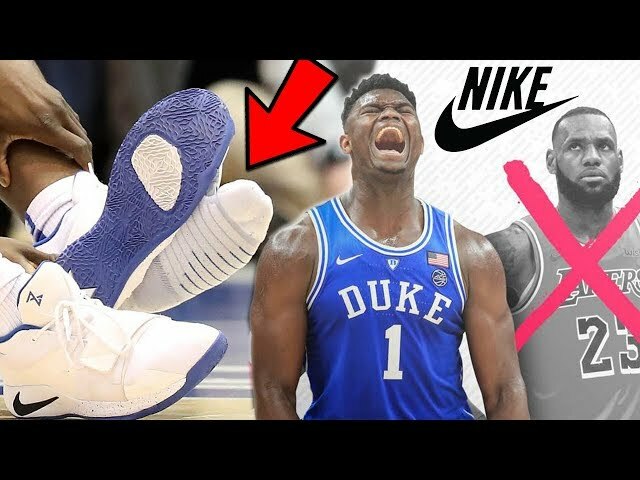 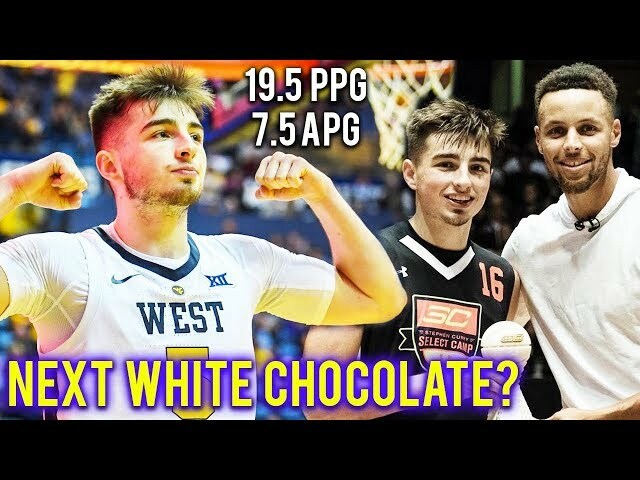 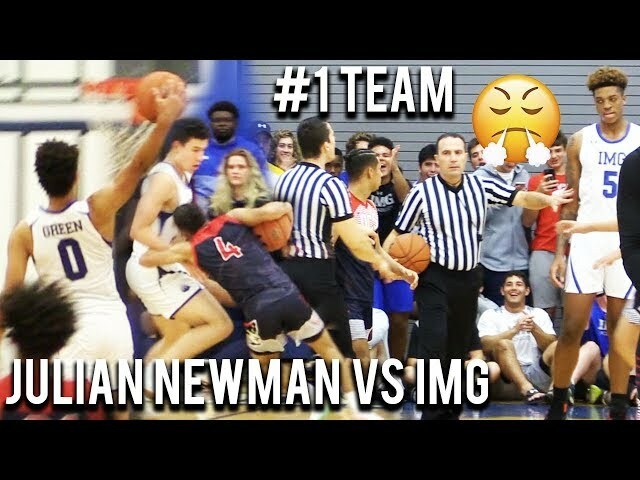 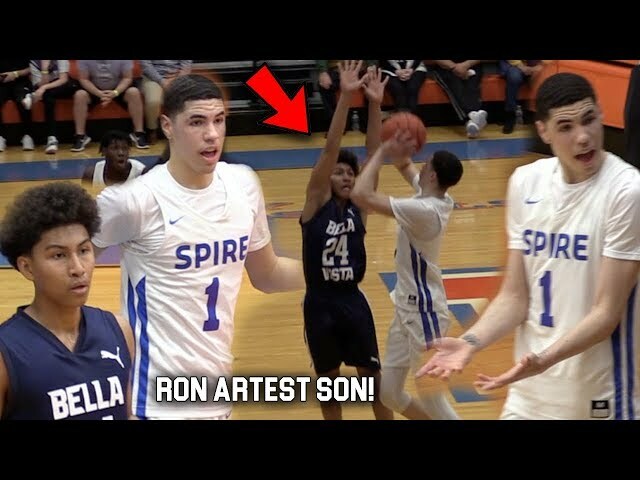 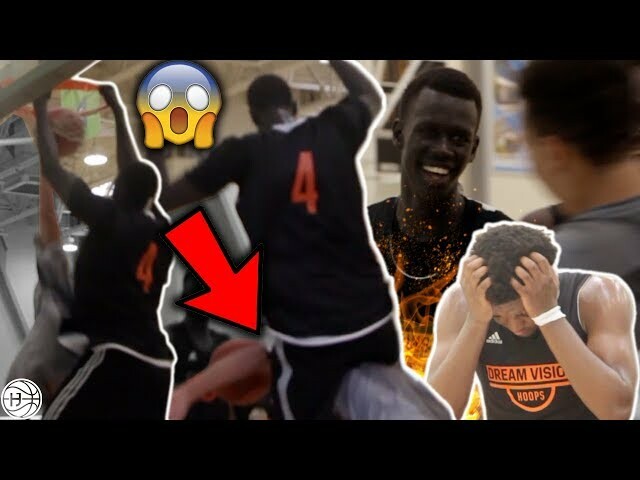 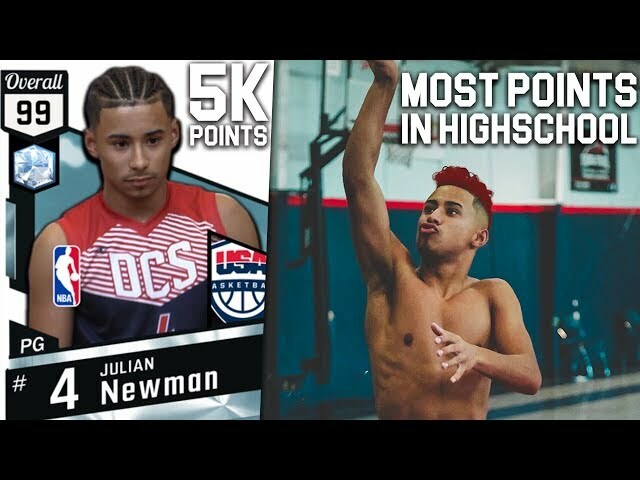 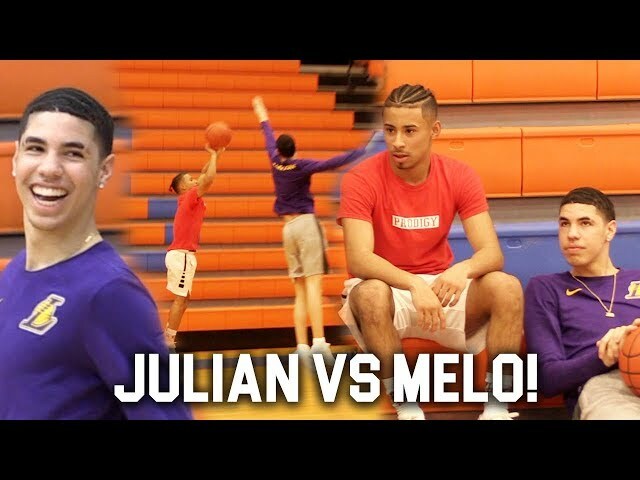 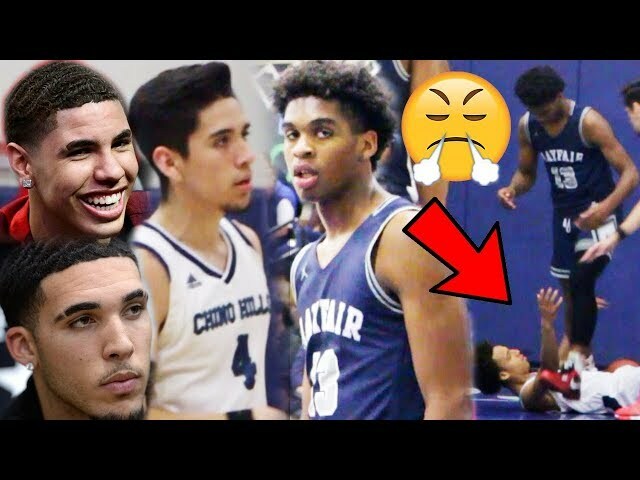 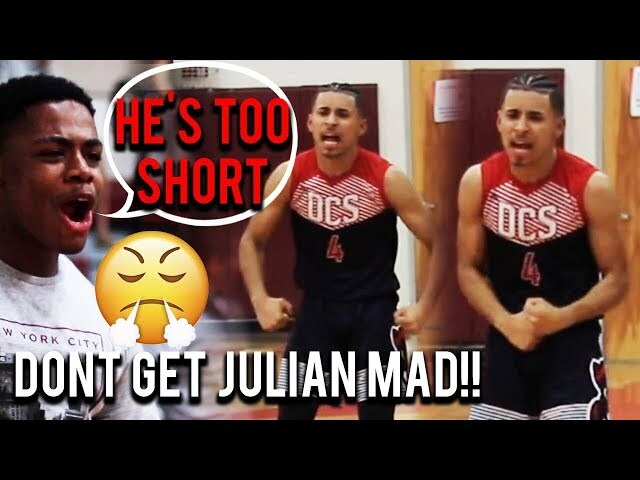 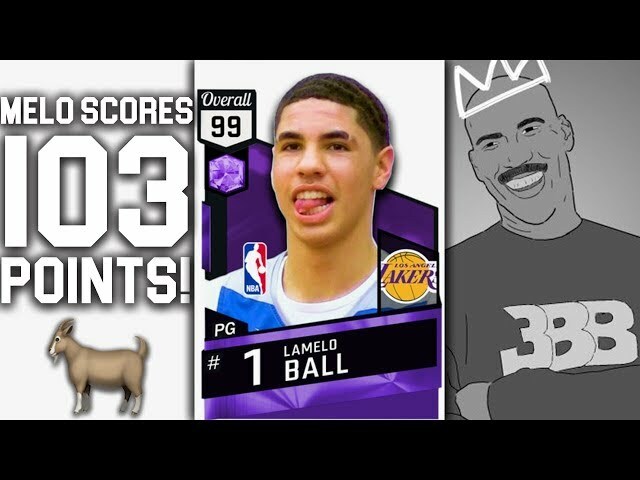 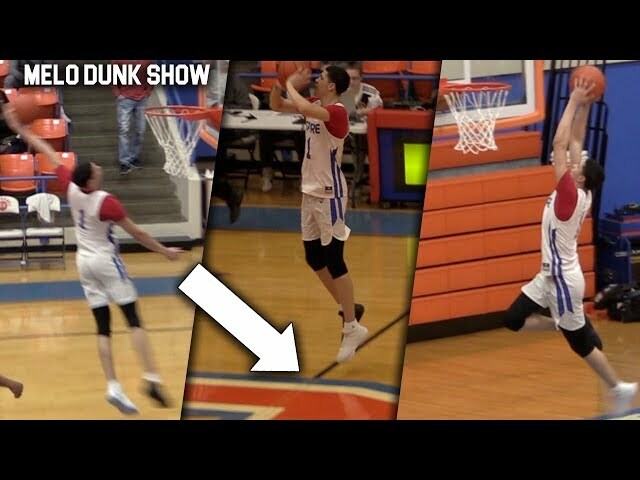 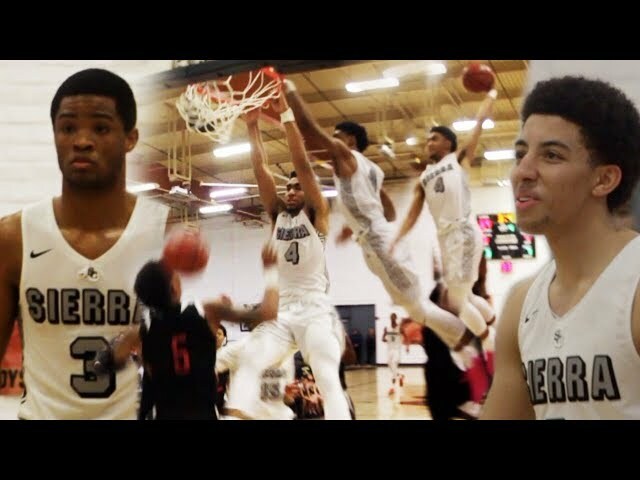 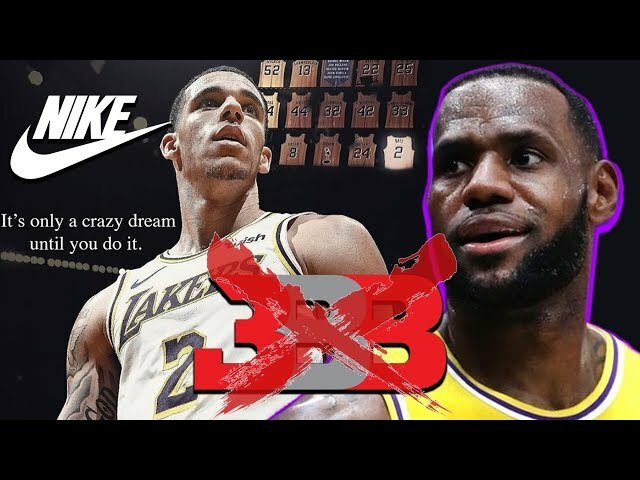 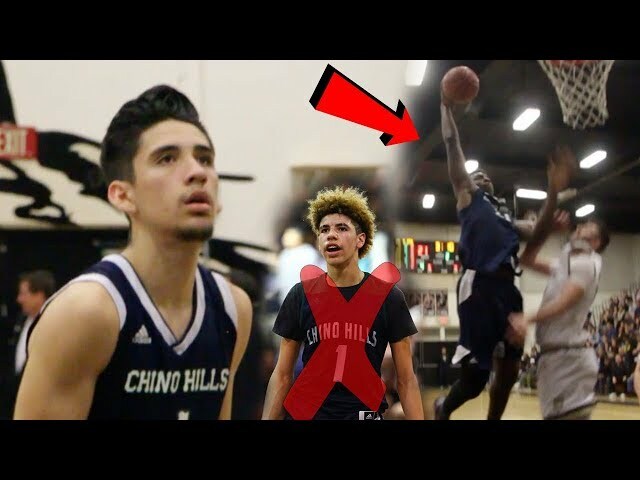 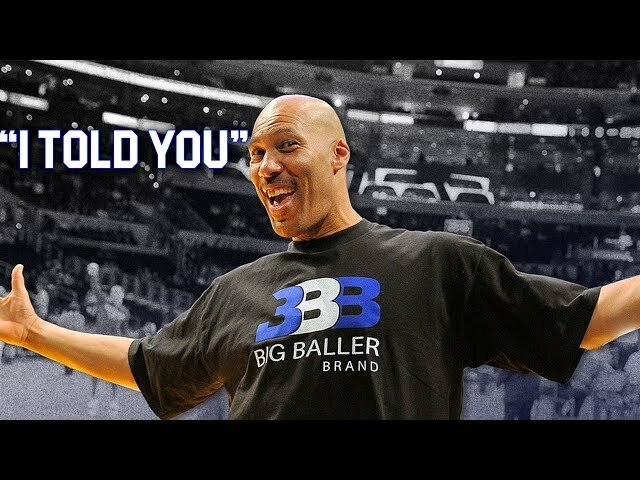 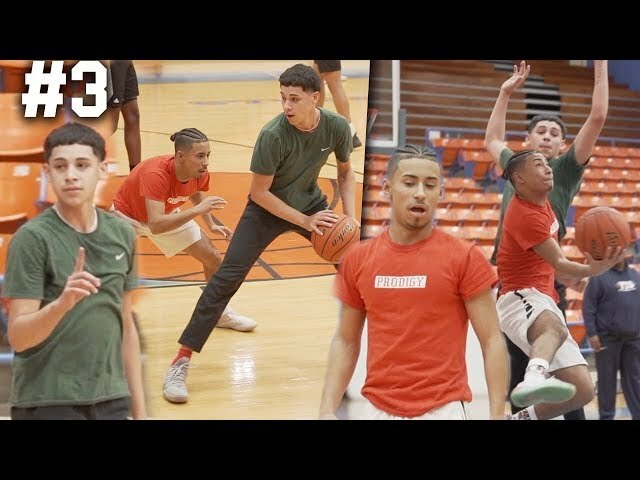 LaMelo Balls BEST DUNK EVER w/ Julian Newman Watching!! 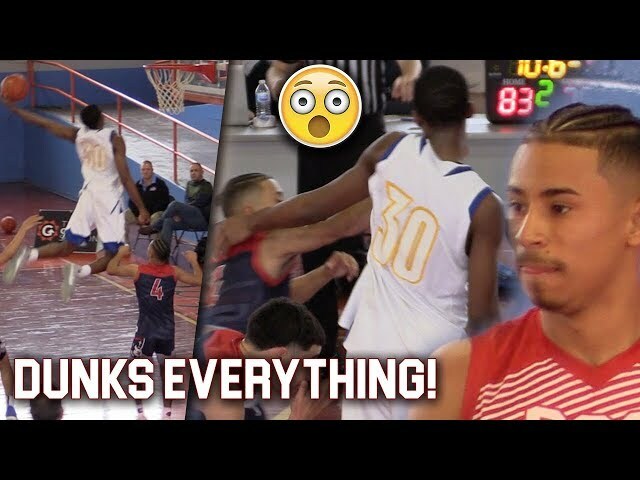 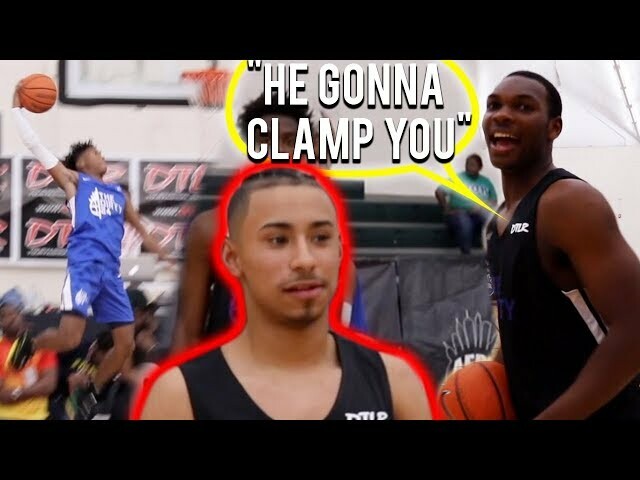 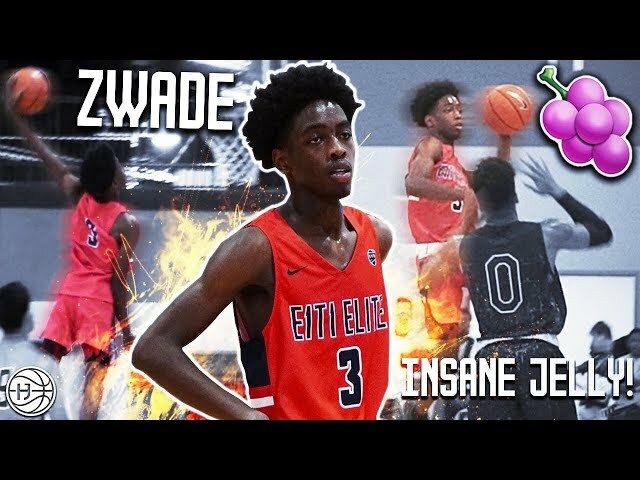 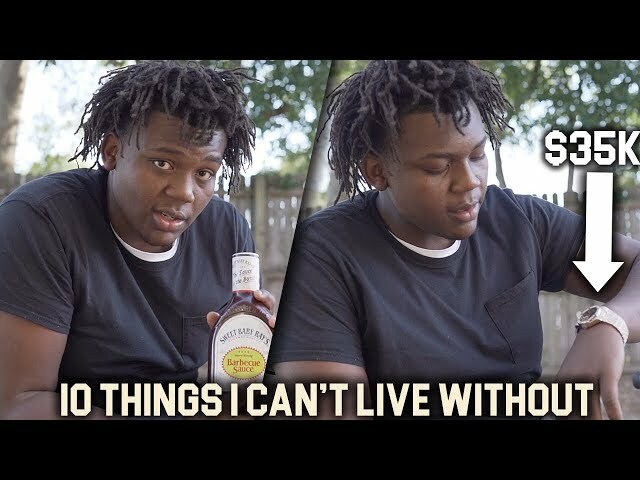 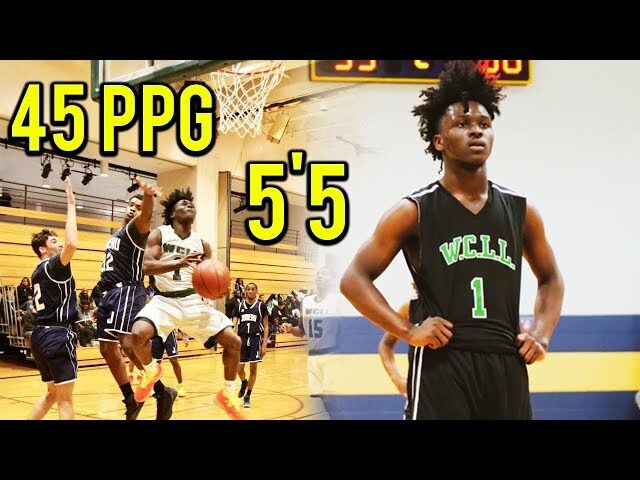 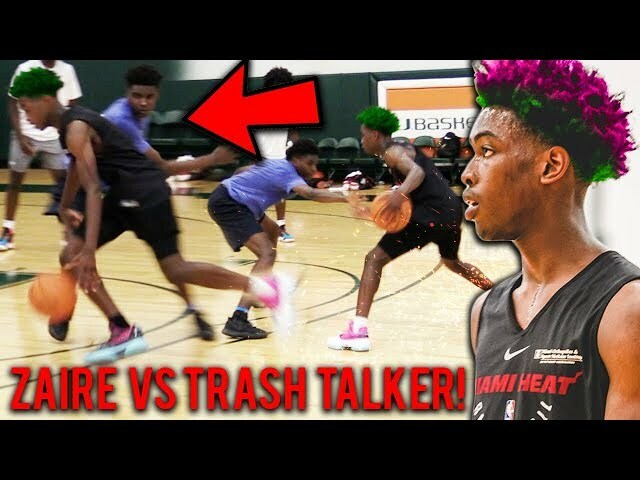 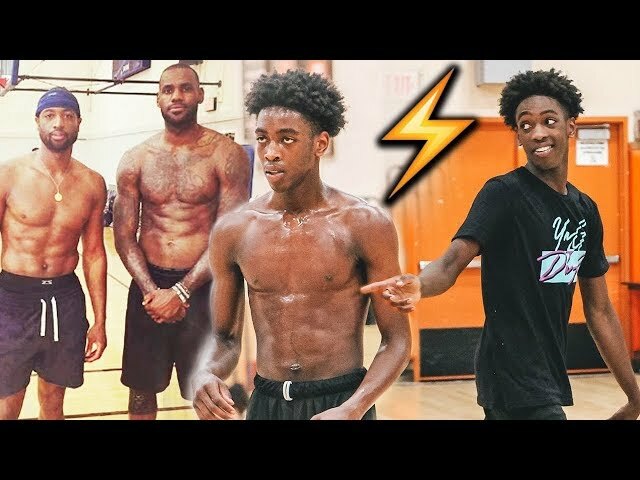 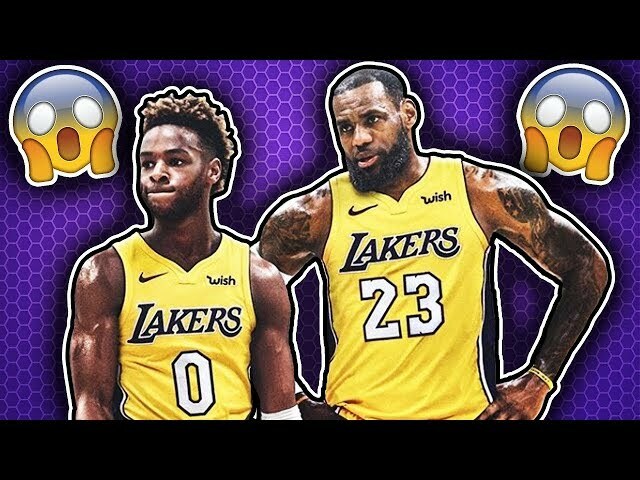 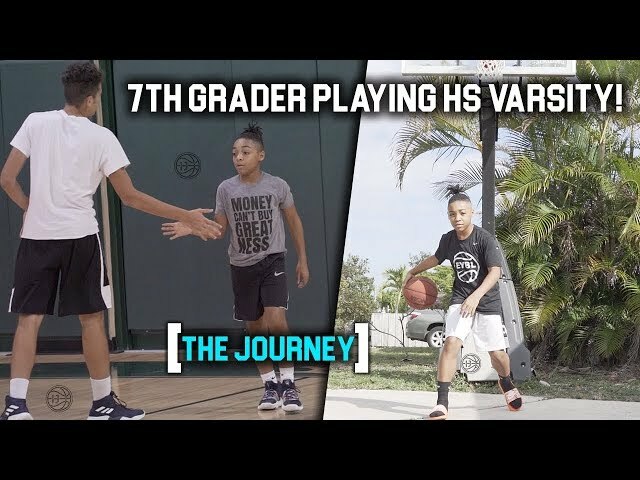 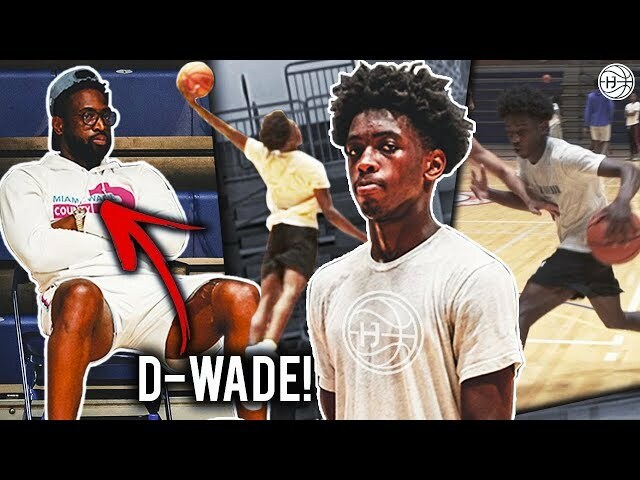 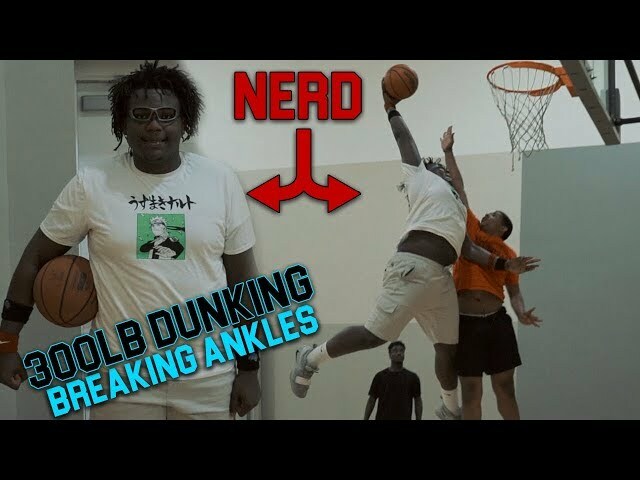 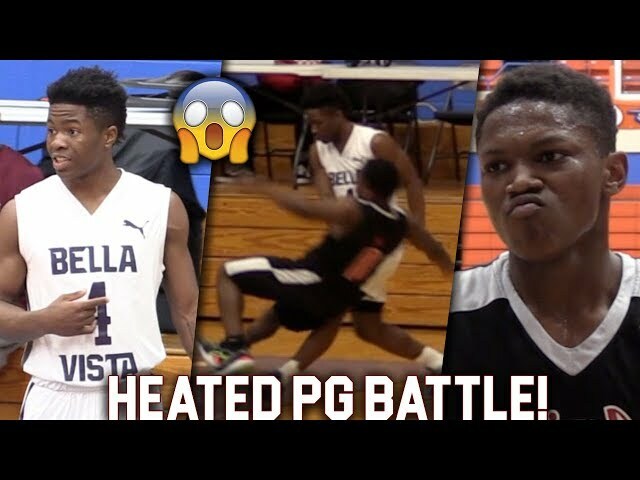 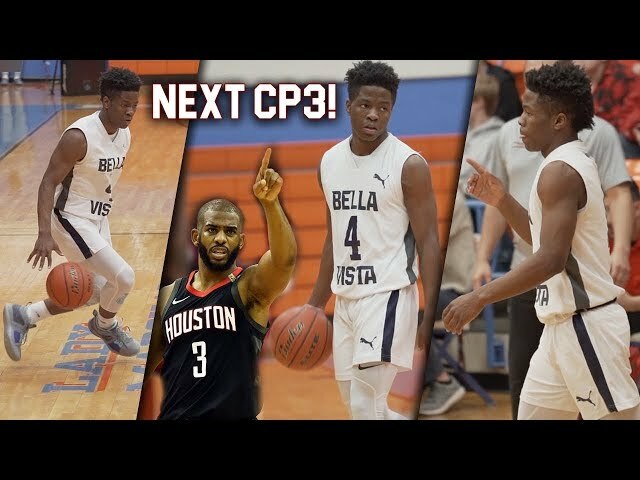 GETS SUPER BOUNCY & Daps Up Zion Harmon!! 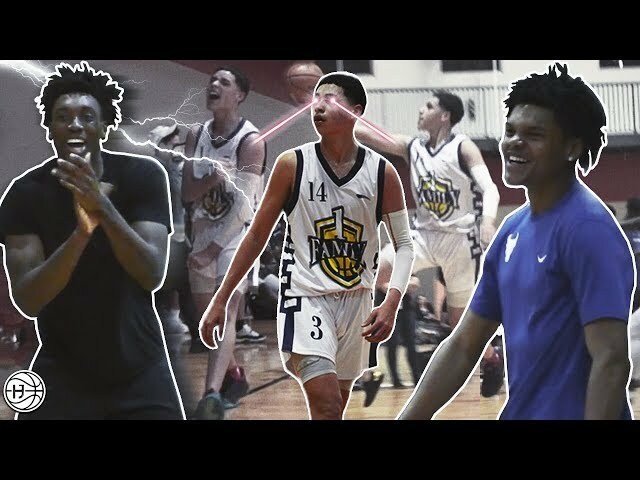 Julian Newman, Jaden Newman and Zion Harmon were in the building watching LaMelo Ball play with LaVar Ball and LiAngelo Ball in the crowd as well. 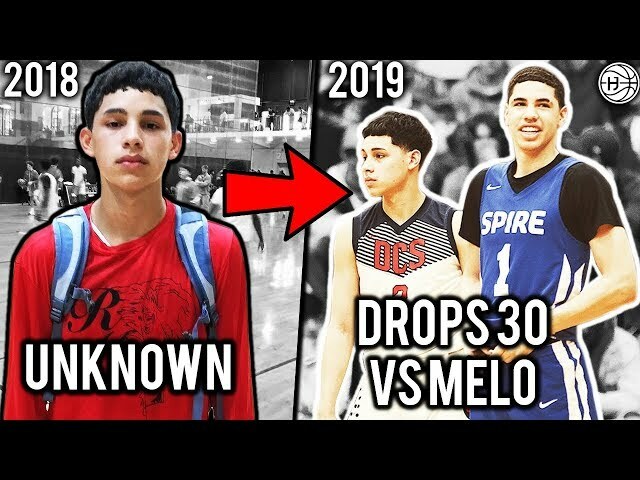 LaMelo Ball and SPIRE Institute (OH) picked up another blowout win in Paducah, KY, on Saturday, beating Trinity International by 20 points. 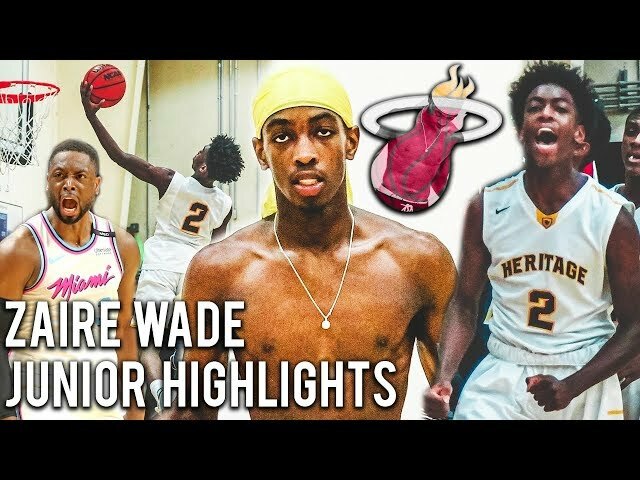 SPIRE led 45-23 at halftime and kept the foot on the gas during the second half. 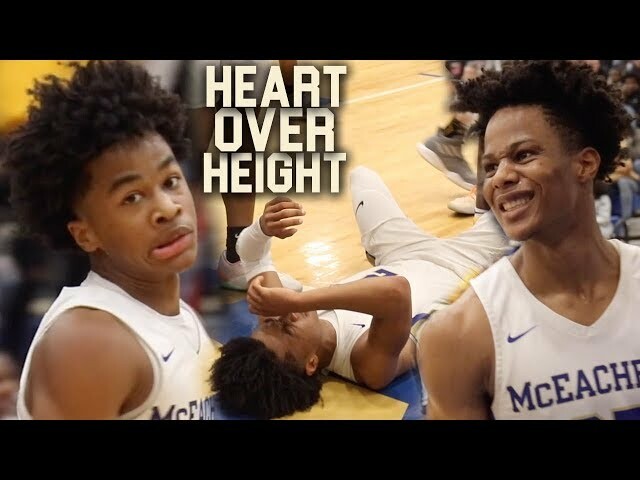 Five-star junior forward Isaiah Jackson led all scorers with 26 points and threw down a few poster dunks. 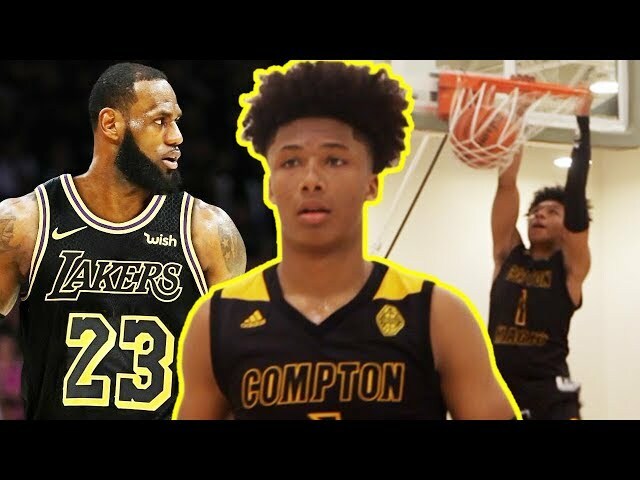 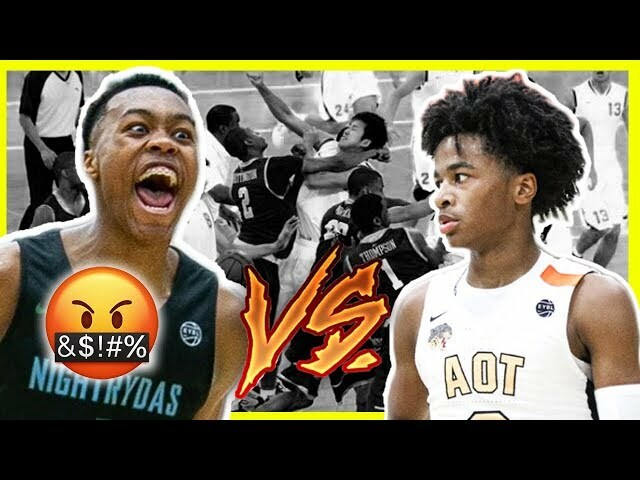 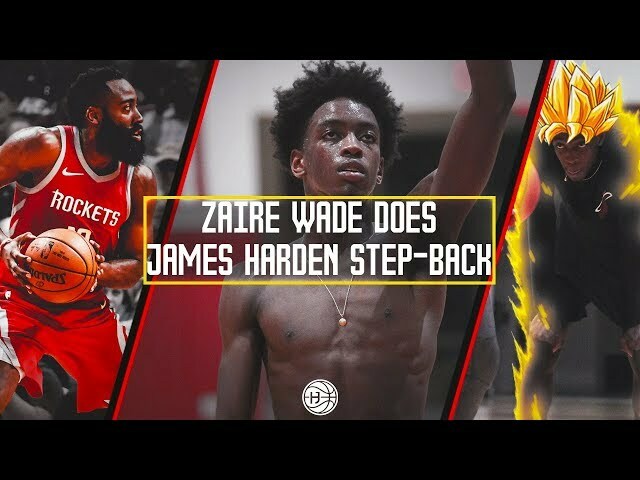 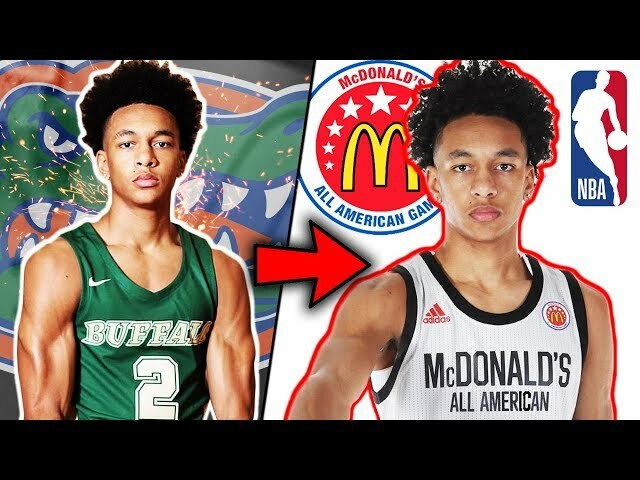 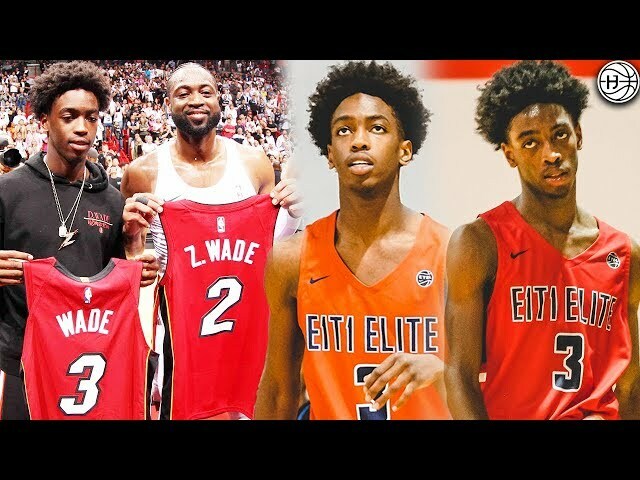 Four-star senior guard Rocket Watts and three-star senior forward Myron Gardner added 19 points apiece, and LaMelo dropped an easy 14 points with 4 rebounds and 8 assists. 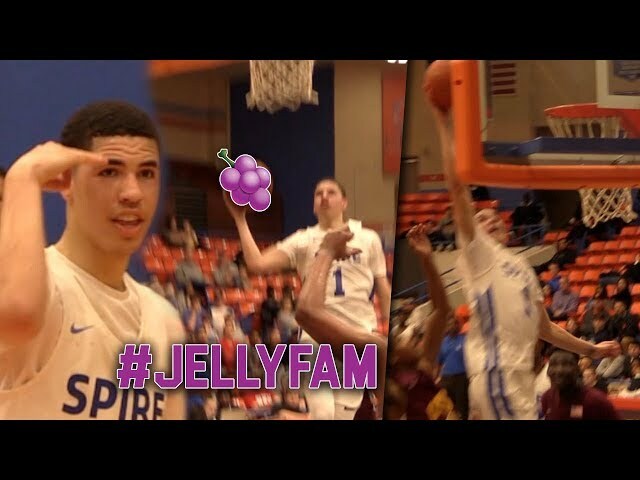 SPIRE is going home undefeated, beating Trinity 89-69.